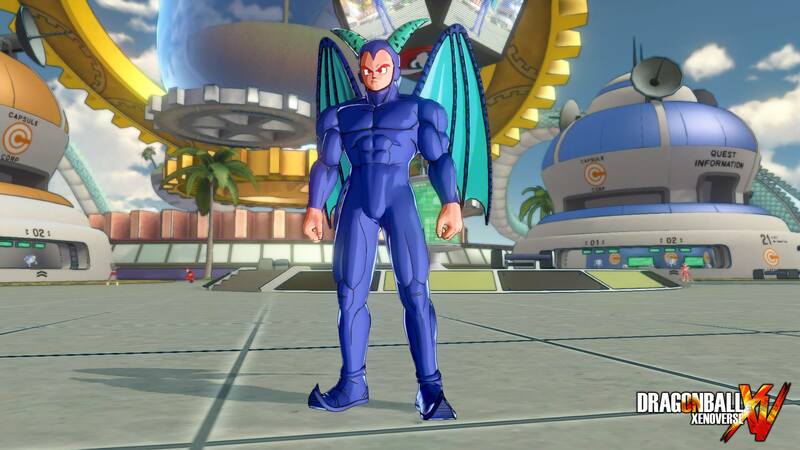 New DLC is coming to Dragon Ball Xenoverse. I know you're still farming the "I'm the strongest on Earth" Z soul, but hey, some of us need more Parallel Quests. The downloadable content, simply called "Dragon Ball GT Pack 1," is priced at $9.99. It will feature a new stage, new characters, masters, moves, costumes, and accessories. It will also include new story missions and parallel quests. Great. Ten bucks gets us Pan. And we also get Tien and Yamcha as masters!? I wonder what that dynamic duo can teach us after our training with Goku and Beerus, the @$#%ing God of Destruction. I hope it's Wolf Fang Fist. I did our Co-Op Review for DBX. While I didn't think is was a great game, it still sucked me in with the create-a-character and ridiculous ultimate moves. (Giant Storm spam. Live it. Love it.) I just don't know if I'm willing to drop $10 on something like this. Cooperative Parallel Quests can be a lot of fun... Wait, did someone say new costumes? If you really want to get your Ball on you can purchase the DBX season Pass for $24.99. You'll get three DLCs and save yourself five bucks. 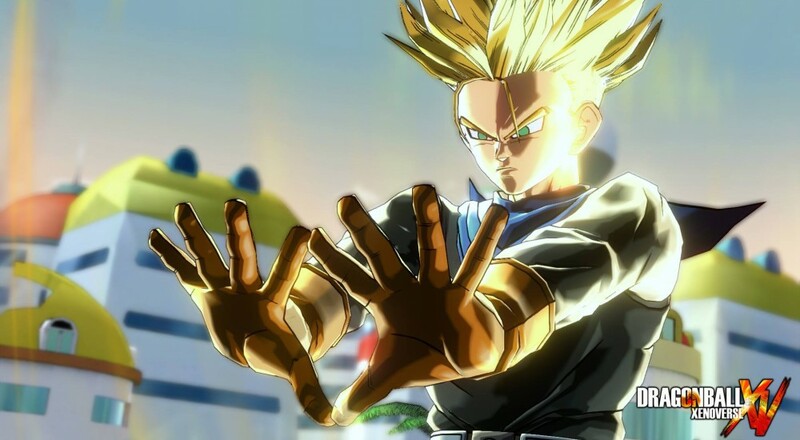 Dragon Ball Xenoverse supports three player online co-op. It is available now for the PC Xbox 360, Xbox One, PlayStation 3, and PlayStation 4. Page created in 0.9027 seconds.